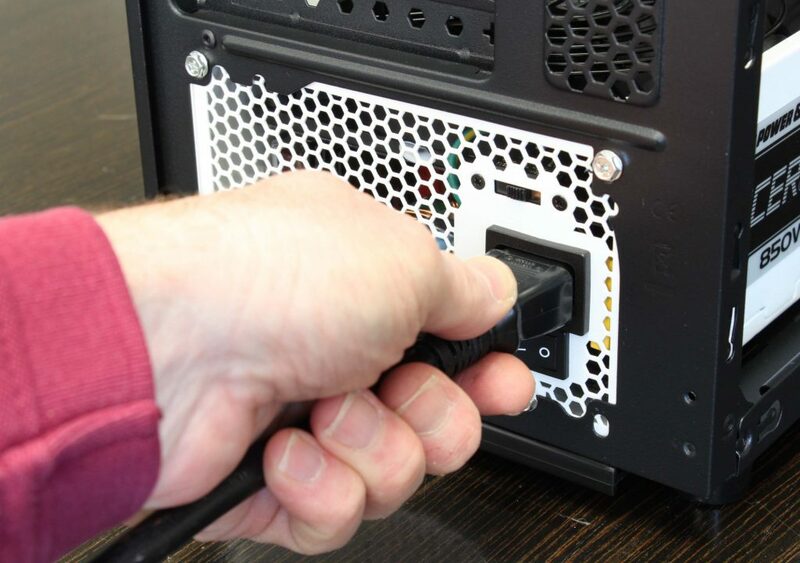 Unplug the AC power cord from the power supply. 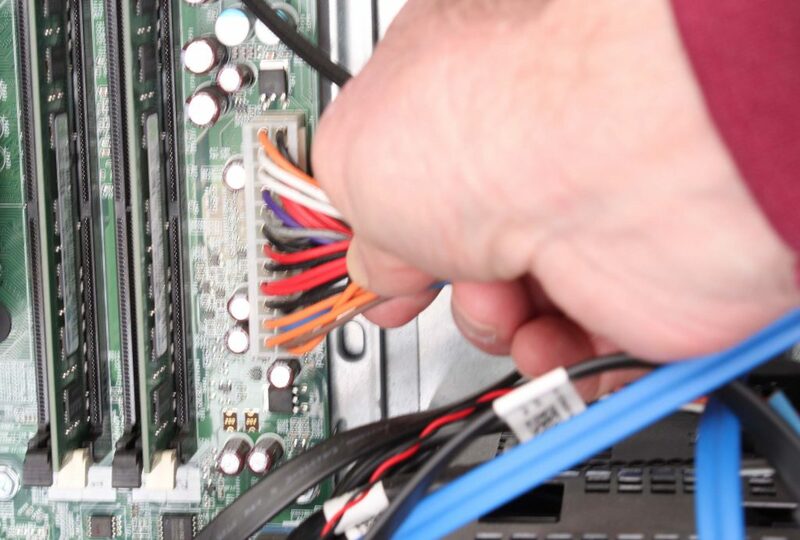 Unplug the power supply from everything except two hard-drives. Plug the AC power cord into the power supply. 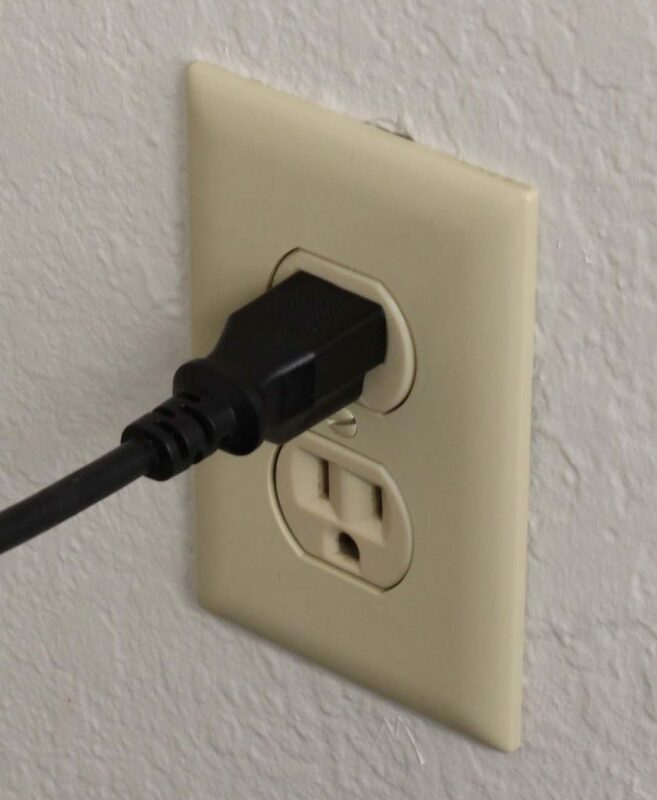 Have the AC power coming directly from a wall outlet with no UPS, surge protector, or line conditioner in between. 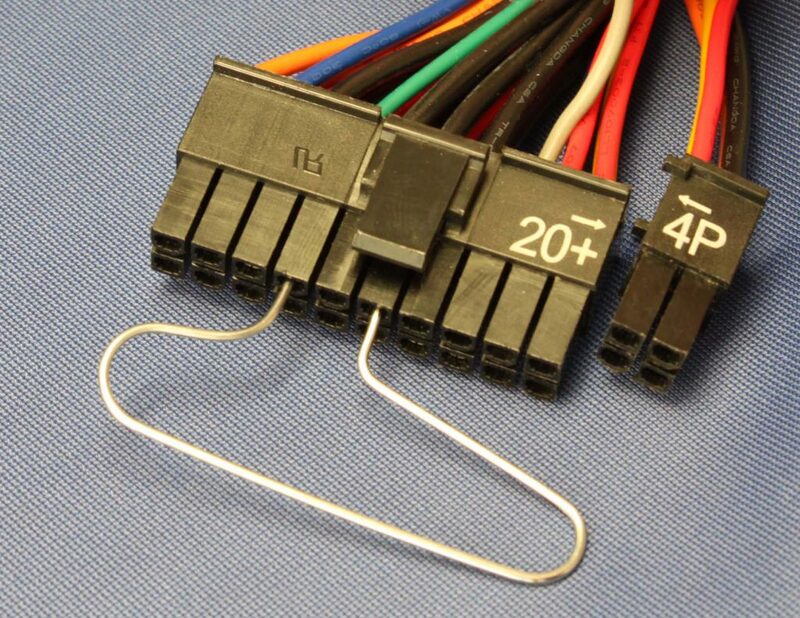 Connect between the green and black wires, on the 20 or 24-pin connector, with a paper clip or a piece of wire (also refer to diagram in step 6 for exact placement). 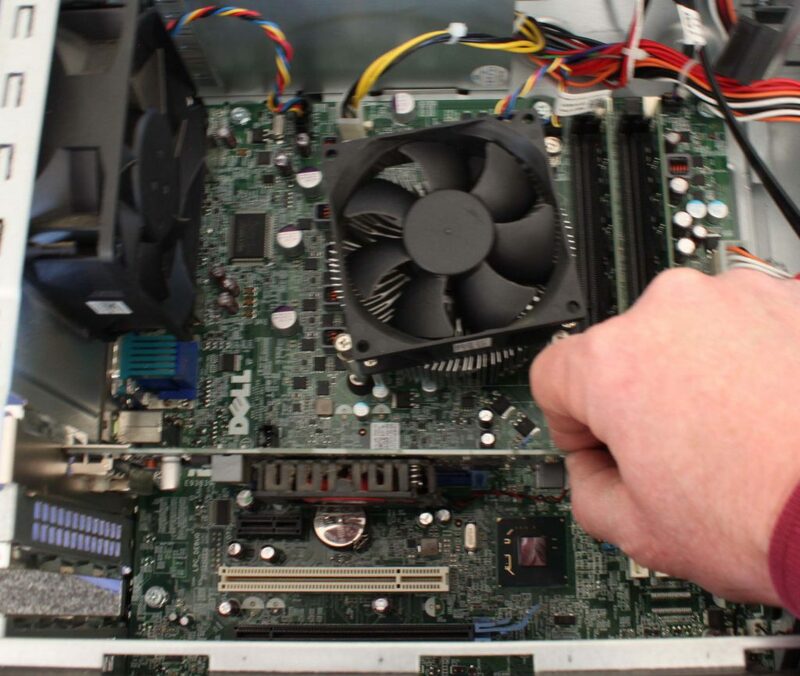 See if the power supply fan is running. If so, the power supply is probably good. If you are using a MK3S750, MK3S850 or MK3S1200 make sure the fan mode switch is in the normal position when doing this test. 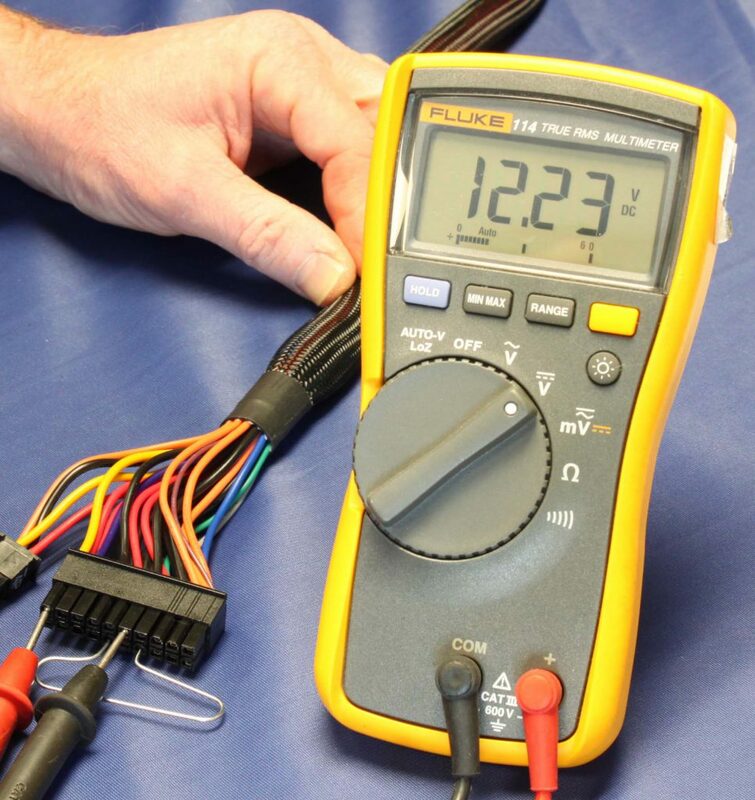 If you have a volt meter measure the voltages coming out of the supply by putting the black meter lead on any of the supply’s black wires and then touch the red meter lead to each of the different color wires. The voltages should be within the nominal voltage +/-5% except for the -12V which is +/-10%. 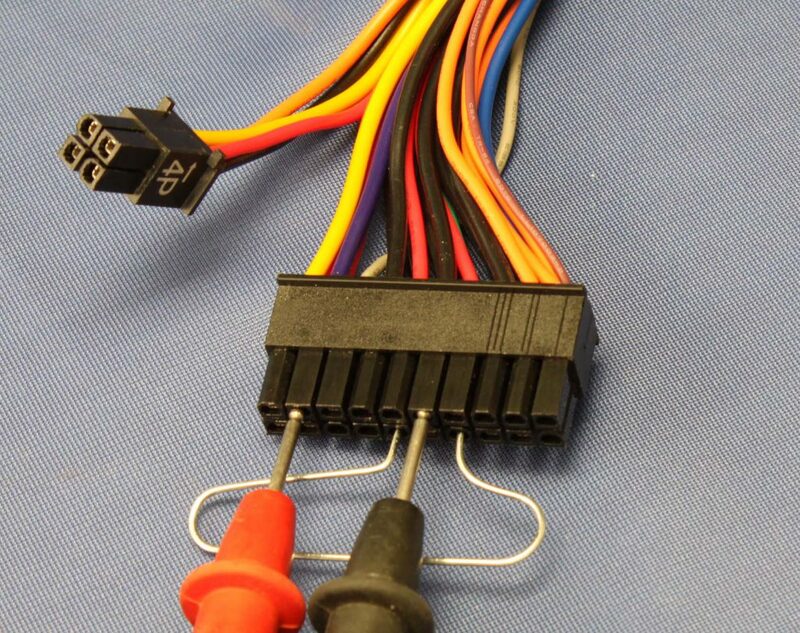 Power supply voltages can also be monitored through most motherboards. 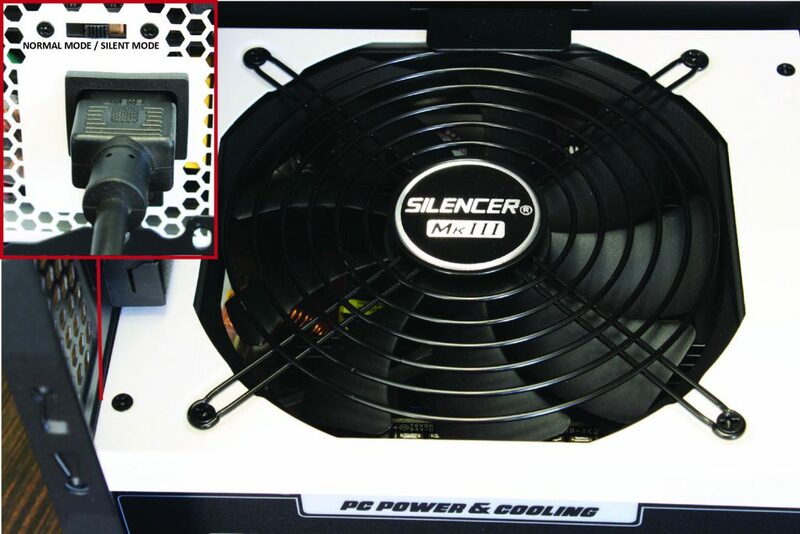 The PG (Power Good) signal is a signal coming from the supply to tell the motherboard that all of the voltages are stabilized, within specifica.on and it is OK to turn-on. The +5Vsb is a 5V supply that is on even when the supply is off as long as the AC input is supplied. If the supply turns on and all voltages are within specifications, then in all likelihood the power supply is not what is causing the problem. 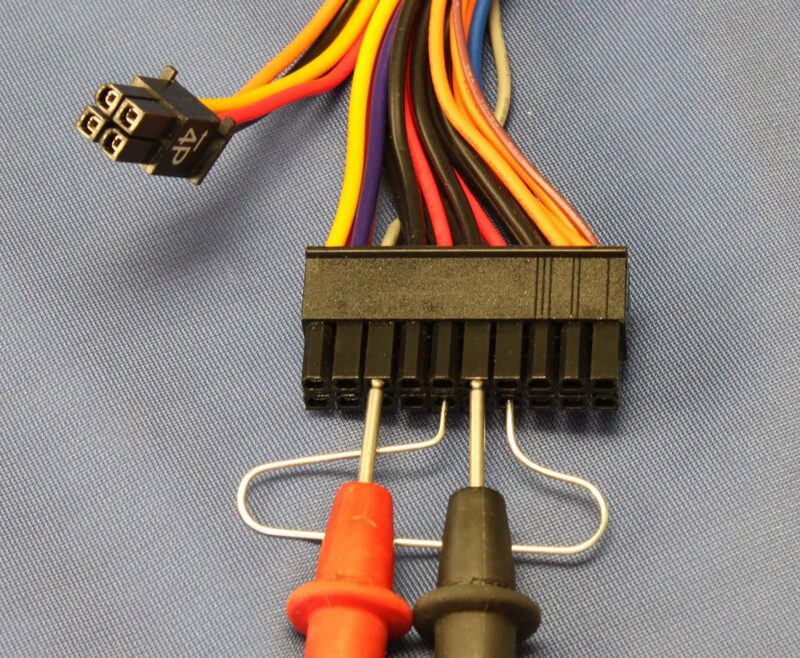 The power supply was probably sensing something in your computer trying to draw too much electricity and for protection would not allow the computer to start. 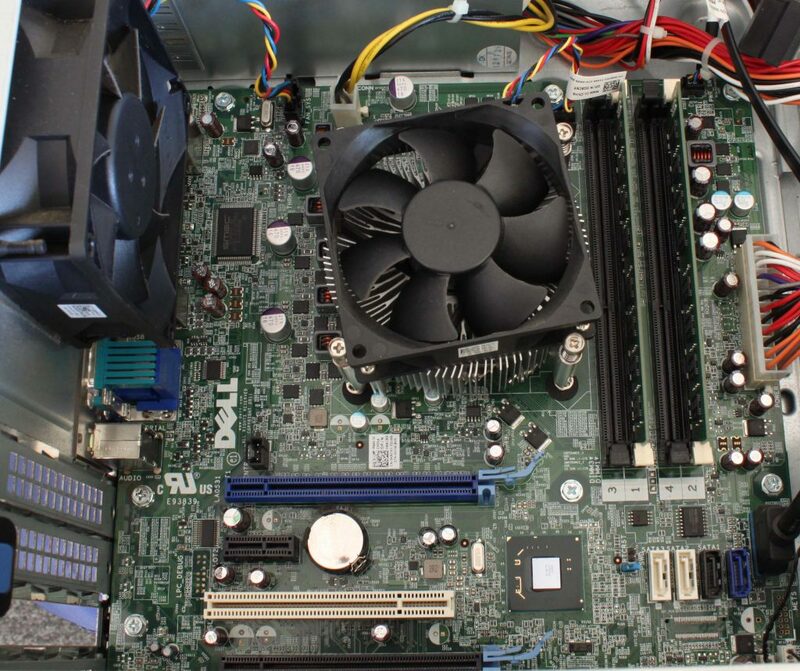 Remove everything from the motherboard except processor and RAM. Plug the main ATX connector and the CPU connector back into the motherboard and try to start the computer with the switch on the front of the case. If it starts, turn off the computer and plug in another card or peripheral and subsequently restart until either all of them work, or you detect the one item that is causing the problem.